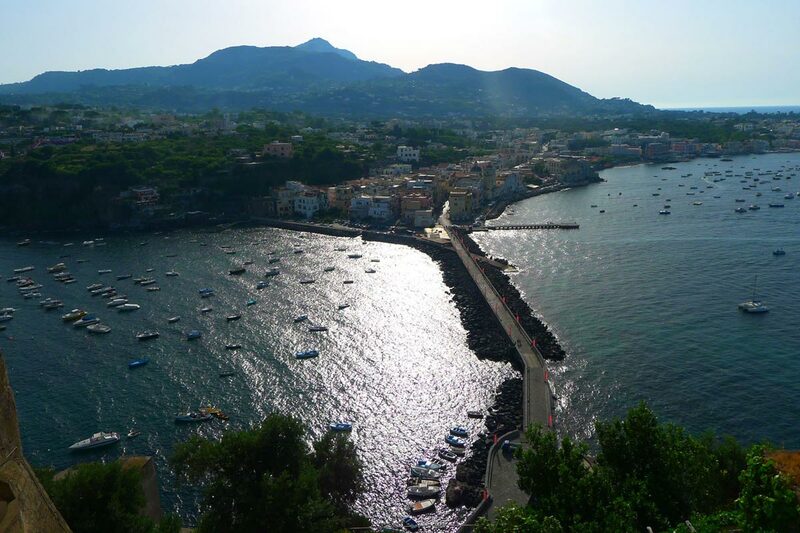 A frequent visitor to the Amalfi Coast, Popupla's Pavia Rosati takes a detour to Ischia, the other island in the Bay of Naples. 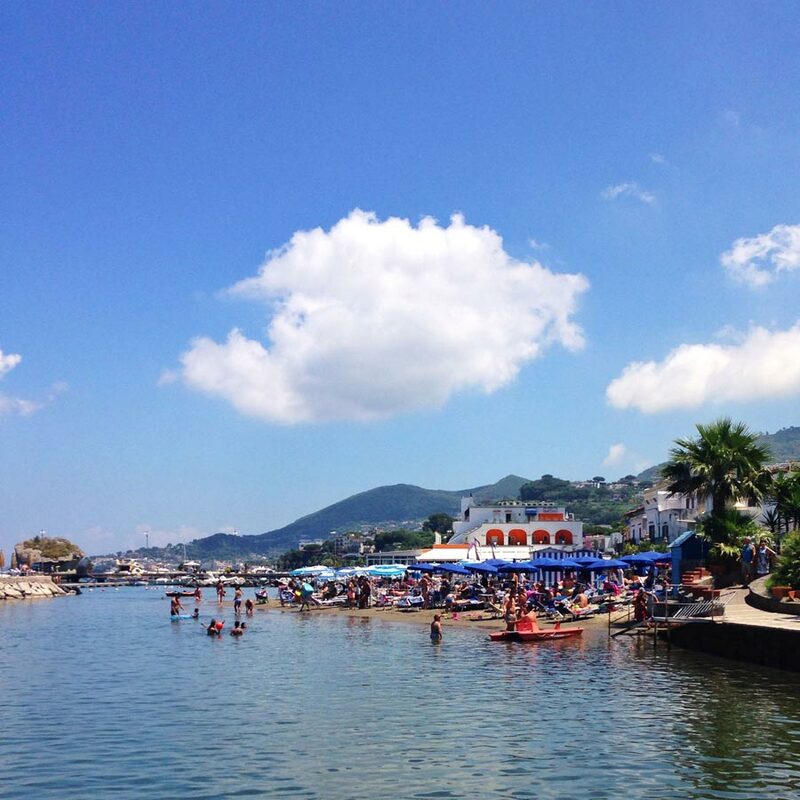 Here's what I knew about Ischia before I got here: It had mud, and it had movies. The mud was the healing, take-the-cure-like-my-grandfather-used-to-do kind from Mount Epomeo, the volcano at the center of the island. The movies are the highlight of the , held annually at the end of June. When I got to Ischia, I found all that and more. The geography is similar to Capri — hills and craters, cliffs and coves, and beautiful clear blue seas. 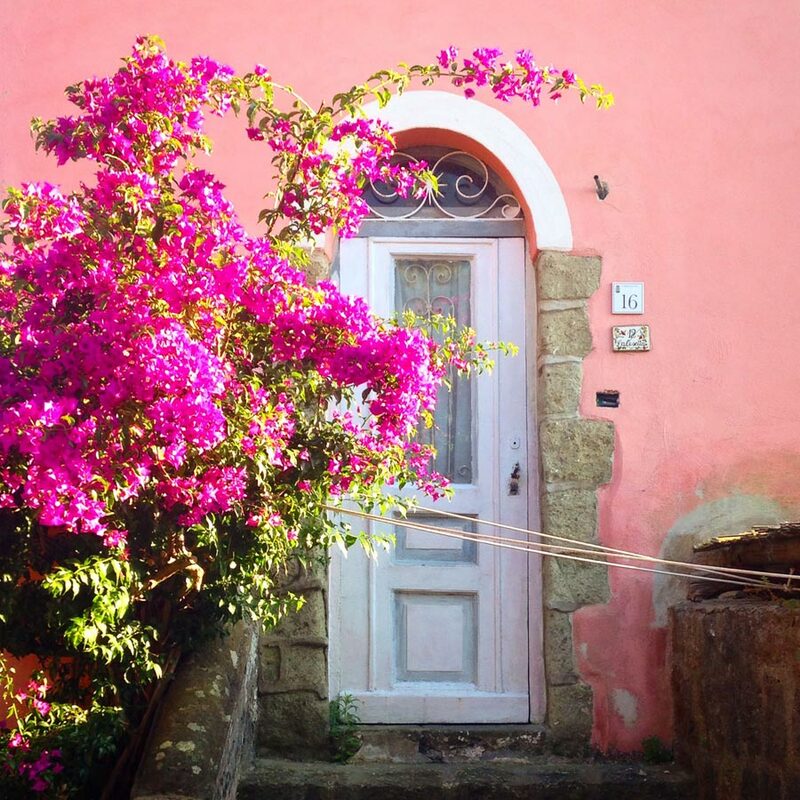 Because Ischia isn't nearly as touristy and has a more permanent population (roughly 55,000), everything about this island has a more genuine, lived-in feel. You'll see and hear a lot about local water and mud on this island — as attractions and as products for sale. 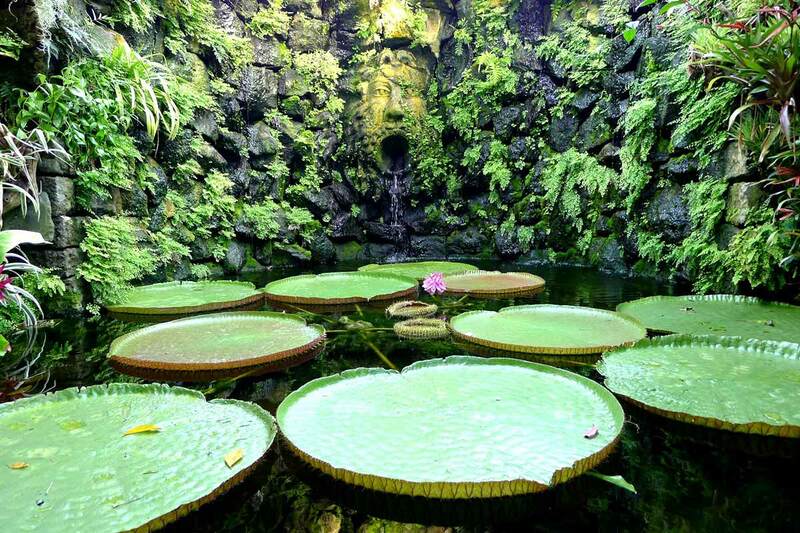 The Etruscans were the first to discover the wonders of the thermal waters and healing muds of Ischia, and everybody's been enjoying them since. The doctor who examined me before my mud treatment in the gorgeous spa at reassured my skepticism with a thorough explanation of why Ischia's mud is so beneficial — it's the electromagnetic charge, apparently. (You need a doctor to approve you any time you go to a good spa in Italy.) Rheumatism, stress, and skin disorders are just some of the battery of ills that can be alleviated by these therapies. Yes, they're the very same treatments that my Italian grandfather used to do for ten days every summer in Italy, the ones I used to laugh at when I was nine years old. But I was surprised, really surprised, by how much I loved being slathered in healing mud. The castle complex originally built in 474 B.C. on a tiny islet off the eastern coast near the port is awesome and excellent and historic and creepy. Ischia's many battles throughout the centuries were waged here, and one can only imagine the sieges and feasts that this hilltop fortress has seen in its time. After paying the admission at the entrance, you follow the self-guided tour through the church, the convent, the nun's cemetery (they used to let their bodies decompose on draining seats along the walls — gross, sisters! ), the olive groves, the Bourbon prison, and the panoramic balconies and viewpoints. 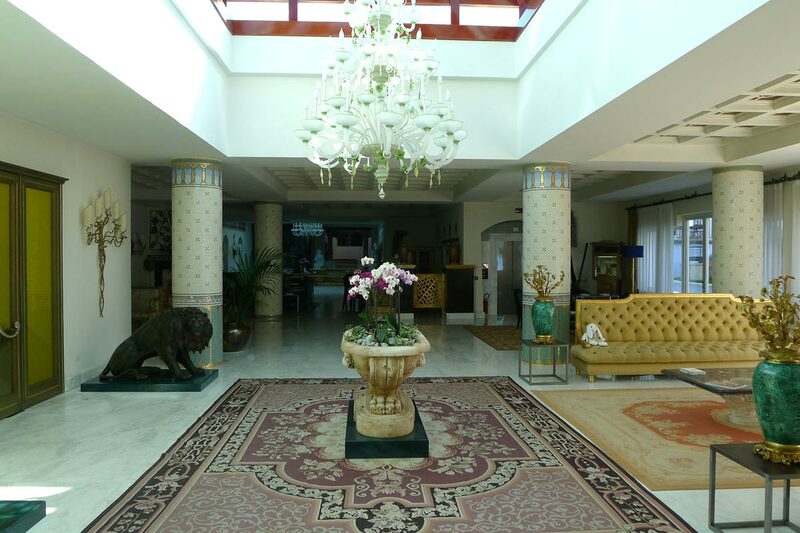 The hotel within the castle walls, , is only accessible to guests. It must feel wonderfully remote. 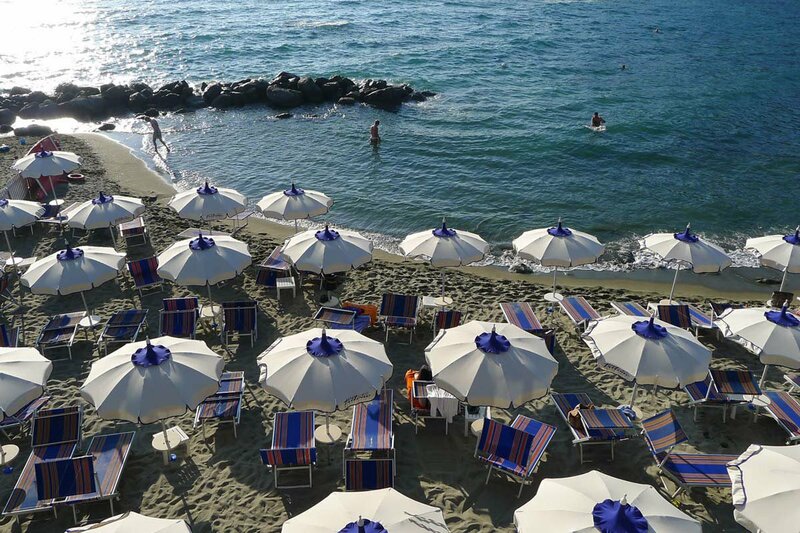 A more budget-minded option would be in Ischia town. In addition to mud therapies, the battery of treatments include massage, facial peels, manicures, lymphatic drainage, and — oh dear god, I don't even want to know why this was invented — vaginal irrigation. In Forio, we didn't make reservations for pizza at because we didn't think we needed to. (Seriously, I thought, how crowded is this tiny island gonna get?) But we did need them, and no amount of whining and begging was going to get us a table. So we ate at another pizzeria a few doors down on the stretch of the port lined with restaurants. We had such a forgettable pizza, I'm not even going to say anything else about it. In Ischia town, we ate at , which came more highly recommended than it should have been. Many port towns have this same setup — a stretch of restaurants on the quay lining the harbor. Most of these places are predictably lousy, though you'll always find a good one in the mix. How can you tell the difference? Well, you ask around, not that this is always a fool-proof strategy. But this was the night when I invented a new travel rule: If the menu is also printed in Russian, don't eat there. If it makes me sound like a snob, that's okay. When I'm in Italy, I want to eat where the Italians eat, not the Russians. As I said, we didn't make it to Sant Angelo for dinner at . But it's where I'm going when I go back. Ferry: From the airport, take a taxi to the port to catch the ferry. Note which port your ferry or hydrofoil leaves from, because there's more than one port in Naples. There are a few ferry lines (Alilauro and Caremar are the biggest), offering high-speed and regular options. If you've rented a car for your stay in Italy, you can take a car on some ferries, not that you need a car in Ischia. The passenger fare costs about 20 euros. Important note that if the seas are rough, some ferries will be cancelled. I learned this the hard way when I discovered my ferry from Ischia to Capri had been cancelled. . The locally made beauty products are lovely. They take skin care and health very seriously here. I picked up a few bottles of creams and potions made by . I intended to give them as souvenirs, but I kept them all instead.